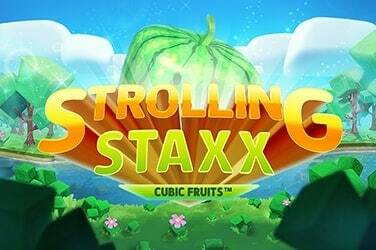 For online slots fans the idea of turning your fortune into a bigger fortune is a very tasty concept indeed. And pretty much a big factor in our decision to play slots in the first place. 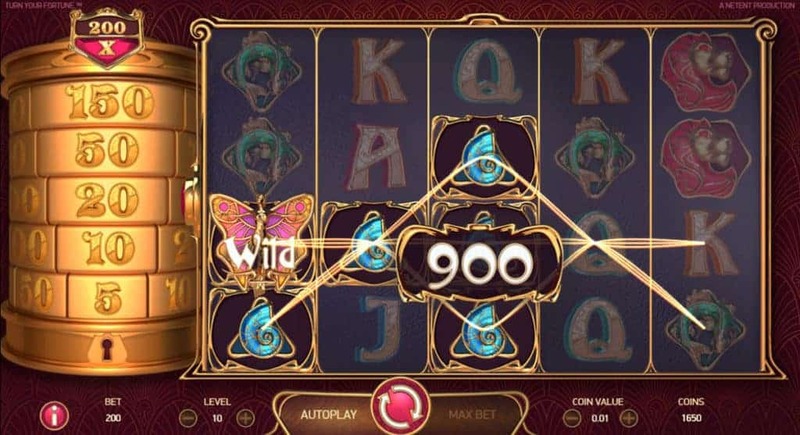 Turn Your Fortune Slot is offered to us by NetEnt in this mystical five reel, 40 bet line slot game. 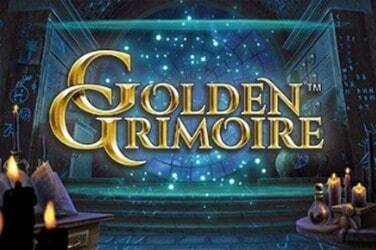 Can you enter with a fortune, no matter how small, and turn it into something even more epic? Something amazing? Something spectacular? With NetEnt’s excellent game design, love of bonus features and epic attention to detail, you know you have the very best shot to do just that. 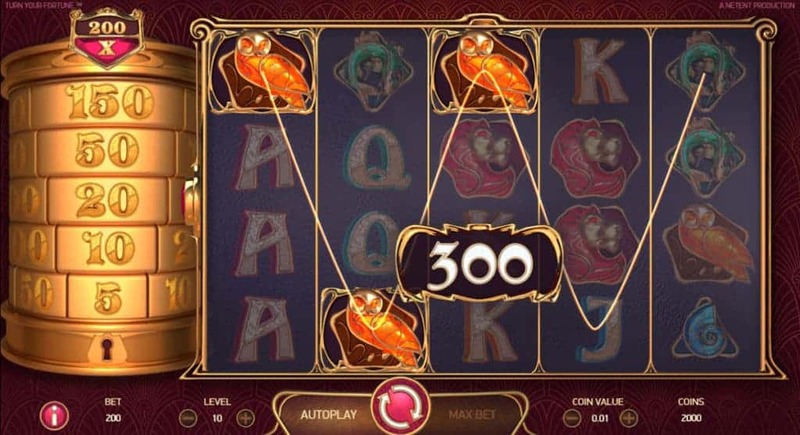 In the Turn Your Fortune slot we play 20 coins across 40 bet lines, with NetEnt’s trademark coin value and and bet level gameplay options coming as standard and allowing us to strategise our gameplay at will. All symbols appear stacked on a 4×4 reel setup, paving the way for glorious winning combinations from the base game alone. 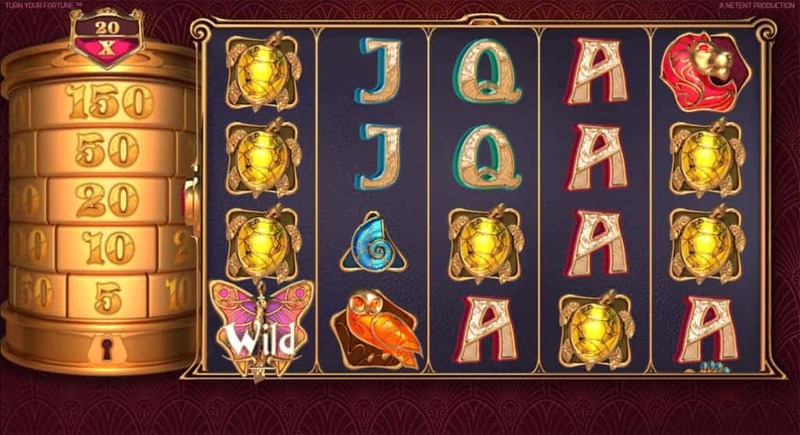 The symbols in question start the bidding off as Jacks through Aces and move up through the gears with intricate and colourful Shell, Fish, Turtle, Owl and Lion symbols. 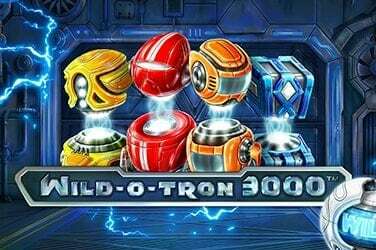 Landing five Lion symbols across any payline awards a 200 coin payout, and if you are playing any spin with maximum coin value and bet level you could be looking at a healthy 2,000 payout per bet line. Wild Fairies also substitute for all game symbols except Scatters, Keys and 10+ symbols. The Scatters are responsible for launching the bonus symbols, when the Key and 10+ symbols only come into play. 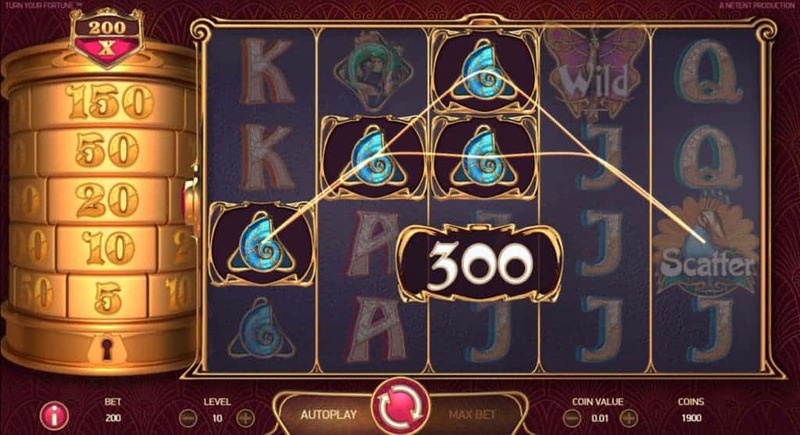 Landing any two Scatter symbols in conjunction with a bet line win triggers the Fortune Re-Spins feature. Now, the symbol that triggered the feature on the winning line becomes the feature symbol. The reels respin and continue to do so until no more of those symbols land. Meanwhile, we climb the fortune tower to the left of the reels as we fill the Fortune Meter with collectable symbols, earning bigger payouts as we climb. 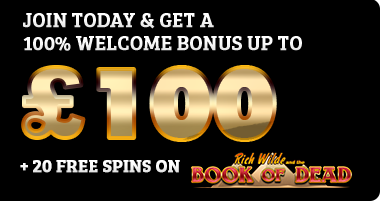 The Free Spins feature, meanwhile, triggers with the rather more standard three Scatters on each of reels 1, 3 and 5. 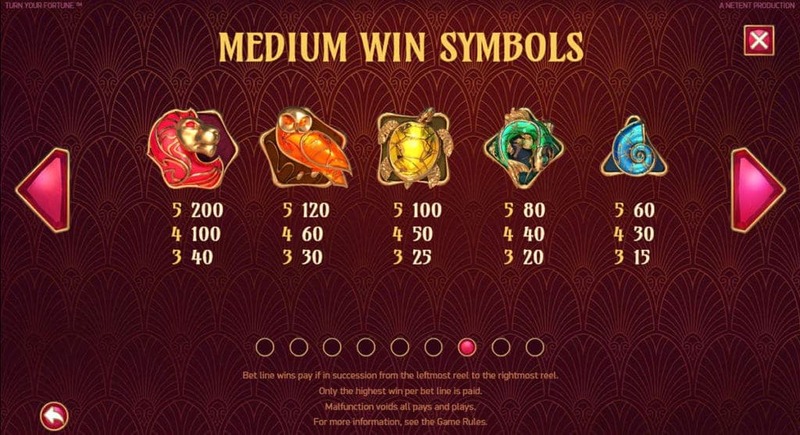 We are hunting collectable symbols once more, but this time every 10+ symbol we land increases our Fortune Meter score by 10, allowing us to climb further up the ladder as we seek bigger and bigger multipliers. 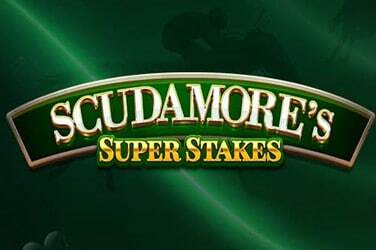 Each Scatter we land during the feature will also award us an additional spin. 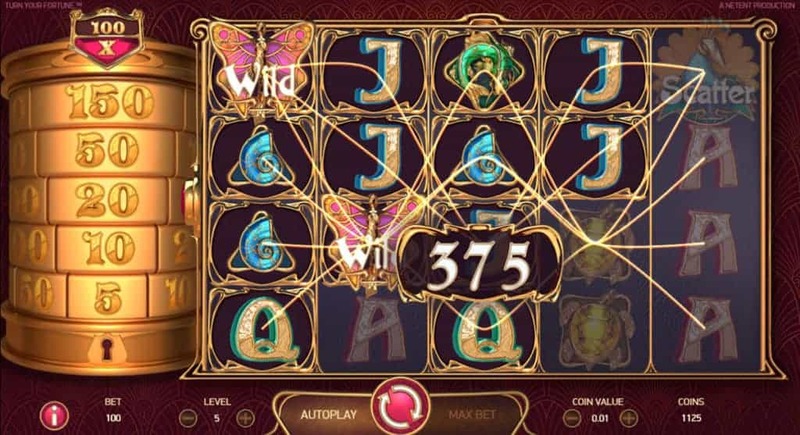 As usual, NetEnt has crafted an exceptional game in Turn Your Fortune Slot that tinkles mystically and delights plenty. 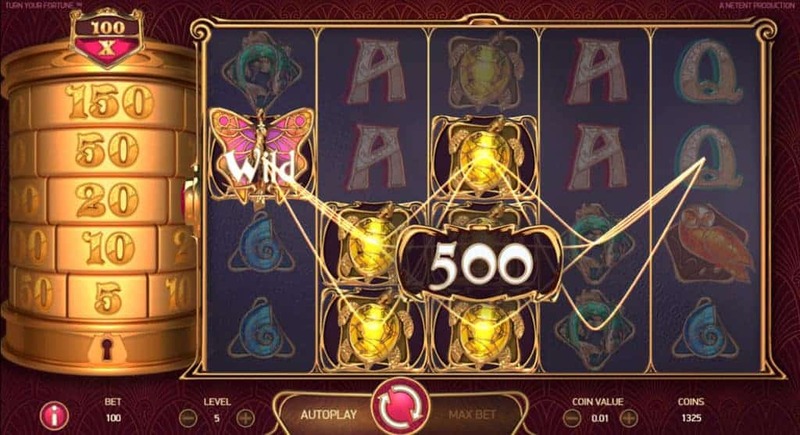 The promise of the Fortune Re-Spins and Free Spins features are sure to keep us in this intriguing search for treasure, and with five levels to the Fortune Wins game and a top award of a x2,000 multiplier, we could well turn our fortune into…an even bigger fortune!